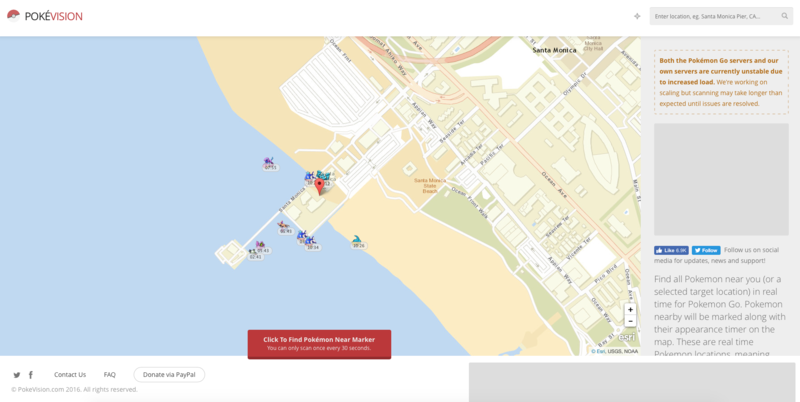 PokeVision is a neat online service that will show you location of Pokemon in real-time on a map. It’s absolutely free and might just come in handy. 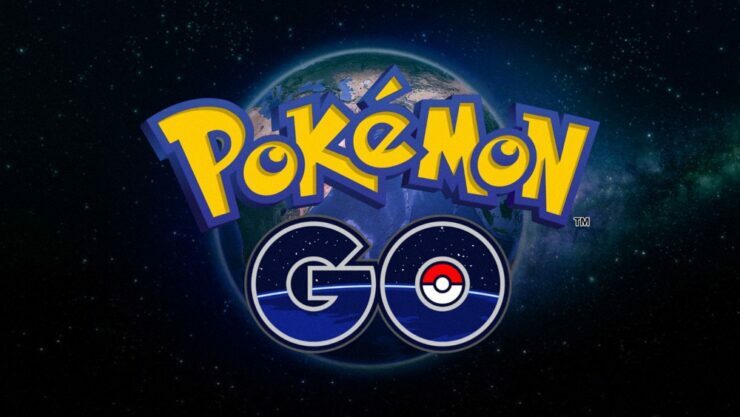 Previously, we featured an app that showed the location of Pokemon on a crowdsourced map. Right after that, we stumbled upon a map that did the same but was a little tedious to use and set up while being extremely accurate at the same time. So, with that out of the way, what’s the perfect solution for spotting Pokemon on a map? Enter PokeVision – an online map service that shows the location of nearby Pokemon in real-time. But here’s the killer feature of the online map: it uses Niantic’s very own API, therefore it’s extremely accurate. To kick things off, head over to PokeVision’s website. After that, you input the location in the top right hand corner and hit the Enter key on your keyboard. In a few seconds, you’ll be taken to the location with the Pokemon being laid out swiftly on a map in that area. You also have the option to use your current location to find Pokemon, which is a nice touch if you’re asking us. It’s absolutely unclear how long this service will stick around. There’s a chance Niantic will cut off its API to be used by third-parties altogether making such services useless at a moment’s notice. Also, at the time of writing, PokeVision is a bit unstable to use due to the amount of traffic it’s currently taking in. And given the fact that Pokemon GO just saw a rollout in Japan a while back, don’t act surprised if the map is way too slow to your liking. Exercise extreme patience while you’re using the service. Services like the one above will keep on popping up from time to time. After all, people are doing all they can in their power to catch the maximum amount of Pokemon without putting in much effort. But quite frankly, nothing beats the good old technique of using personal efforts to level up in a game.